There is growing support for our campaign to Save The BBC I am standing against Jeremy Hunt, the Tory’s Shadow Culture Secretary. If I beat him it will be a major blow to the Tory plans for the Beeb. And it looks like I can win, given the huge swing to the Lib Dems across the country. Leading actors are today calling for voters ‘to protect the BBC on polling day’. And across the country other groups are setting up to fight for BBC independence which is threatened by Tory plans. I wrote to the Tory Shadow Culture Secretary Jeremy Hunt about his own position some months back. It’s clear that the Murdoch press are desperate for a Tory victory as they would have much to gain from Tory plans. 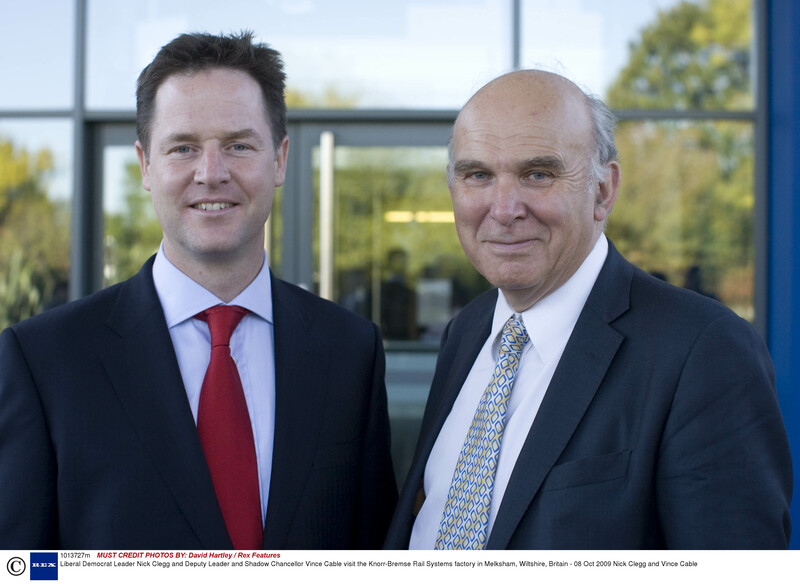 Nick Clegg’s rise could lock Murdoch out of UK politics for years. Another very good reason to vote Lib Dem!